If you are a social media marketing professional, it can be challenging for you to manage the various social media accounts for your clients. Right from posting engaging content, offering exciting deals and discounts, there goes a lot of work in making social media work for businesses. To help social media marketing professionals keep a finger on the pulse on the social media accounts for their clients and bring alluring social media opportunities for businesses, we bring to you an effective solution using which you can grow businesses effectively. What Things are included in Social Media Marketing Reseller Programs? 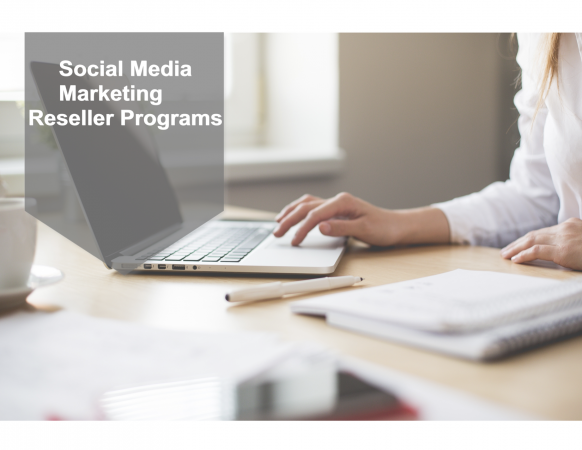 In social media marketing reseller program, marketing professionals will get everything they need to setup an effective social media business online. They will get pre-designed marketing material that resellers can use with their clients. The resellers will be provided on-going training via phone, email and webinar support. The social media marketing professionals will also get access to tons of online tutorials and training documents. The social media marketing reseller programs are offered at a flat monthly fee. You will be provided everything you need to set up an effective social media business online for a low flat monthly reseller fee. Resellers can set their own plans and prices and charge their clients whatever they like. They can keep 100% of what clients pay them. If you do not have prior experience in the social media marketing field, you do not need to worry, because you will be provided all the necessary support, guidance and marketing material to grow businesses on social media platforms. The results of social media marketing reseller programs can be seen in the form of increased sales, increased customer retention, better customer interaction, more leads and hence more business. Social media marketing brings endless opportunities to the businesses. With the help of social media marketing programs, you can generate high-profit margins by spending a little money. https://socialxpand.com offers social media marketing reseller programs to manage social media marketing effectively. They offer reseller programs for a flat monthly fee to help social media marketing reseller professionals get more fans, followers and customers.